A former FNC candidate has filed a lawsuit against a man for defaming and insulting her by posting audio and video recordings on social media which allegedly undermined her reputation. The lawyers of the Emirati woman, Abeer Dahmani and Abdullah Al-Shehhi handed a list of civil rights to the Abu Dhabi Misdemeanour Court requesting for the maximum sentence to be imposed on the accused. The lawyers also demanded a temporary compensation of Dh21,000 from the Arab defendant. 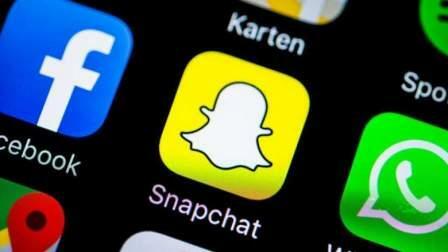 The lawyers explained in the lawsuit that the defendant insulted and publicly challenged their client through by posting around 20 audio and video recordings using Snapchat. The advocates said the words and phrases used in the audio messages undermined the Emirati's reputation and also embarrassed her in front of society. The words used in the audio recordings were however not revealed at the recent court hearing. According to the lawyers, the accused intentionally misused Snapchat to publish the insulting and defamatory messages on his social media account. The messages included words and expressions that were undermining the reputation of their client who is a respected person in the society and an active member on social media with a big following of about 500,000 on one of her social media accounts. Court will hear the man's defense in the next hearing.